Frosinone go in search of only their second Serie A win of the campaign when they travel to Naples to face Carlo Ancelotti’s Azzurri. The Serie B play-off winners are five points adrift of safety and alongside bottom club Chievo, have recorded a league low goal tally of just 11. Last time: Marek Hamsik opened the scoring on the stroke of half-time before Gonzalo Higuain struck a 19-minute hat-trick after the break. Napoli kept alive their title hopes in dramatic fashion in Monday night’s 2-1 victory away in Bergamo. The Azzurri got off to a dream start after just 86 seconds when Fabian Ruiz struck, until the inevitable Atalanta siege on goal which led to former Napoli striker Duvan Zapata levelling proceedings. 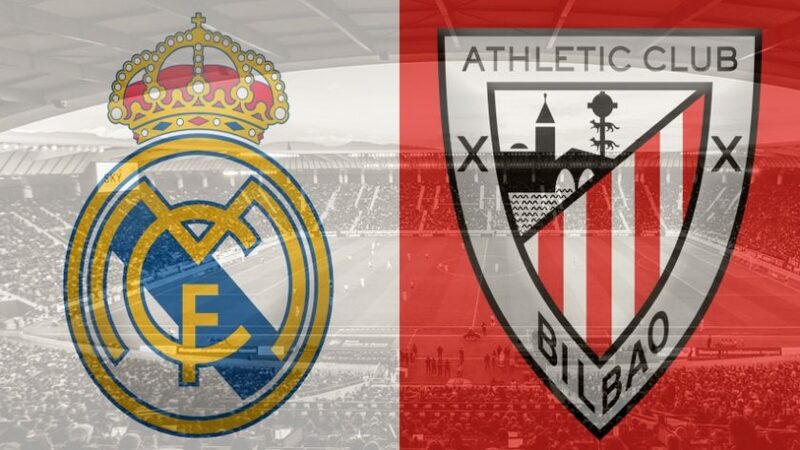 The contest was billed as a must win and with mere minutes remaining, it looked like the visitors would have to settle for a point, until super sub Arek Milik bagged a priceless – and decisive clincher. 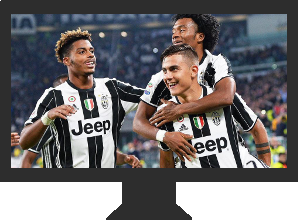 Eight points now separate Napoli and champions Juventus and the triumph against Atalanta could be even more significant if Inter were to take something from the Bianconeri this weekend. Milik has proven to be a valuable asset to Ancelotti and his haul of five efforts across all competitions is only bettered by star duo Lorenzo Insigne and Dries Mertens, who have 20 goals combined. Jose Callejon is the likeliest to make way and if the underperforming Spaniard drops out Milik’s 8/11 anytime scorer odds should appeal. Meanwhile, Ruiz is 10/1 to open the scoring for the second match in succession and Napoli are 1/7 to secure maximum points. For travelling party Frosinone, the trip to San Paolo represents another big ask. The Canarini had to wait until matchday 10 to record their first Serie A win of the term and it would demand a collective performance far superior to the standard offered so far to keep the likes of Insigne and Mertens quiet for the duration of the encounter. Despite this, a memorable Frosinone triumph is a mighty 20/1. One to watch for Napoli: Piotr Zieliński is 15/8 to register anytime and will play with a point to prove. The young Pole has lost his starting place but should get a run-out after the hour mark. 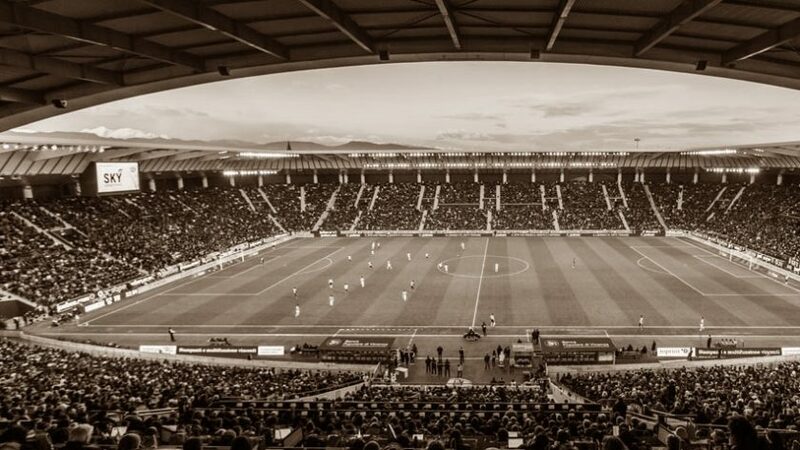 One to watch for Frosinone: Camillo Ciano averages a goal every four games in Italy’s top flight and will be the chief threat for the Rome based outfit. The Italian is 21/1 to open the scoring and stun the hosts. 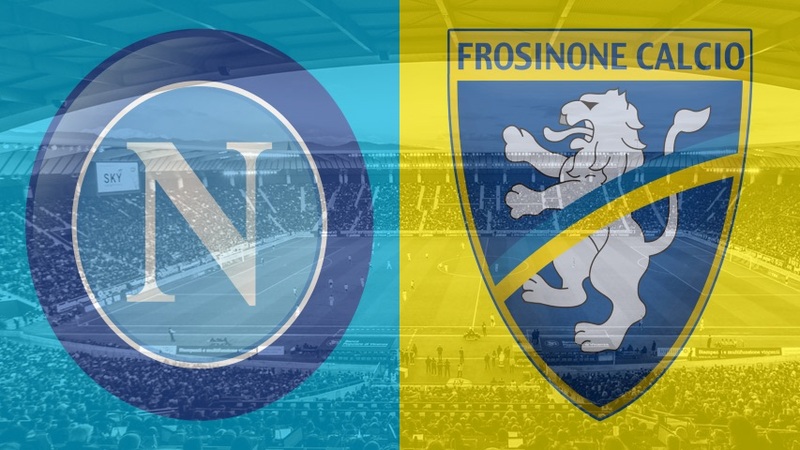 Long shot: Barring the occasional flurry from the travelling party, Napoli can expect to have the lion’s share of possession and, ultimately, the chances on Frosinone’s goal. If the Azzurri break the deadlock within the first 15 minutes, a 4-0 scoreline at 8/1 is wholly achievable.